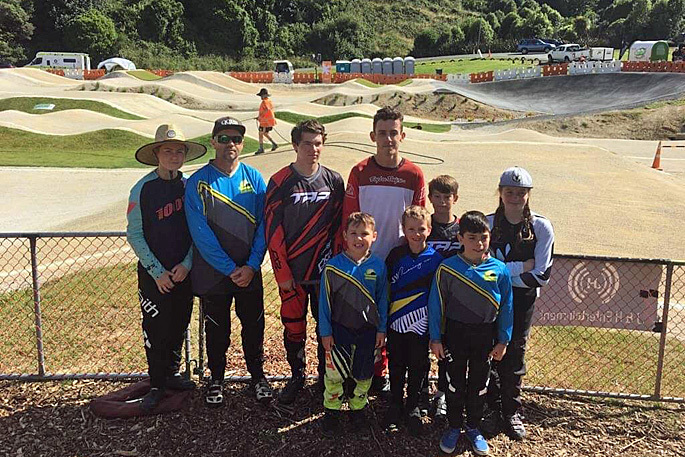 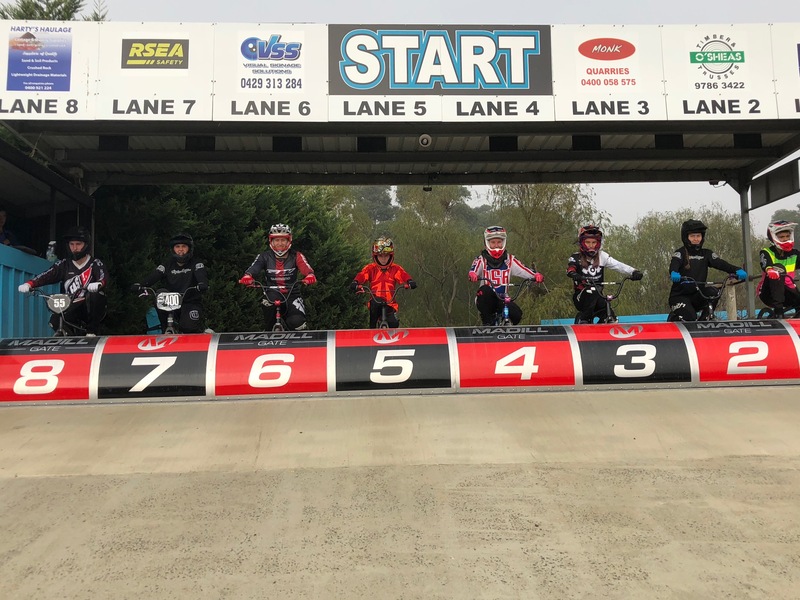 The following riders will race as a team representing New Zealand against the Australians as part of the Mighty 11s Trans-Tasman cultural exchange. 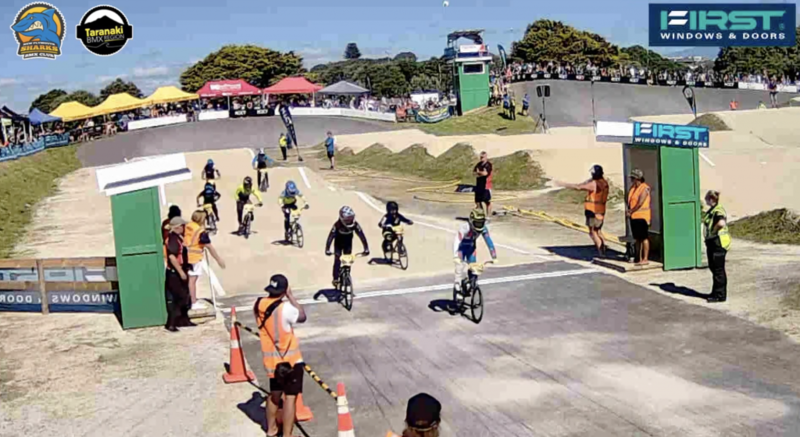 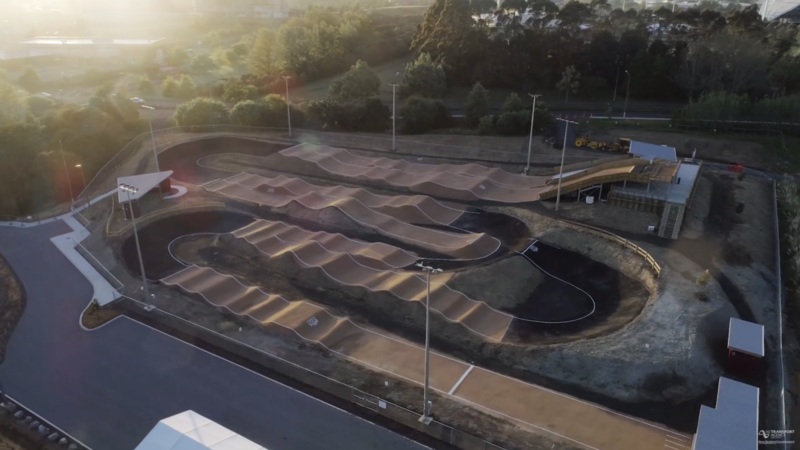 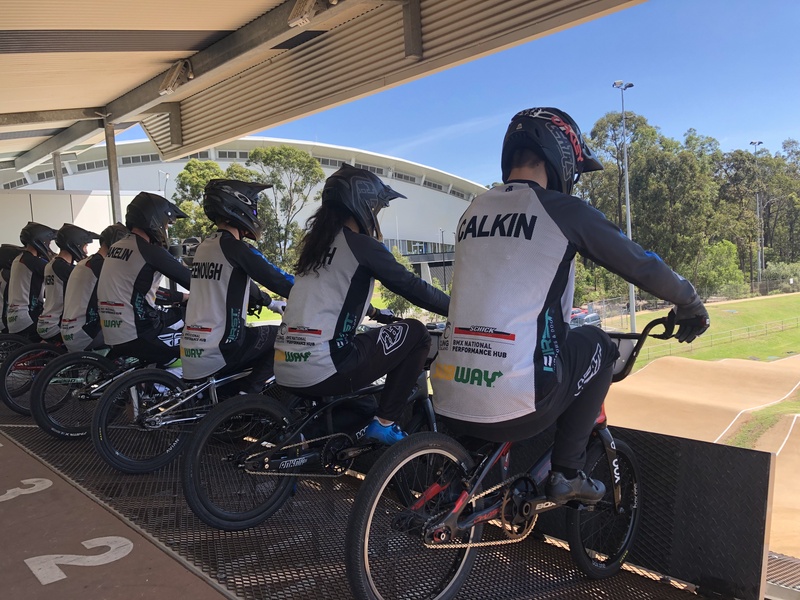 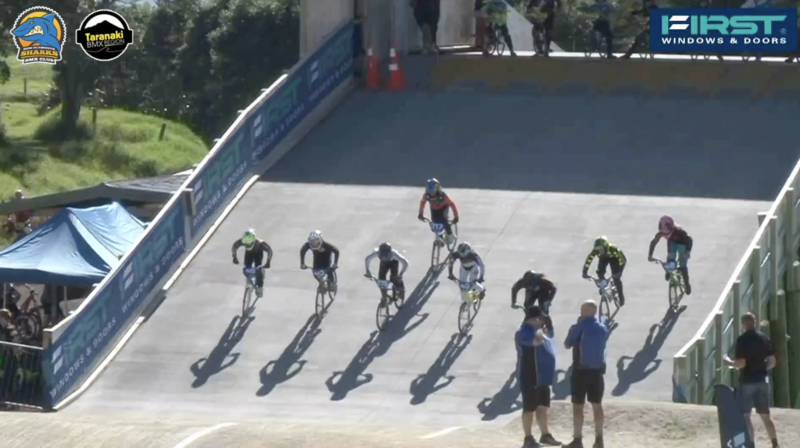 The Test Event will be hosted in Australia by BMX New South Wales. 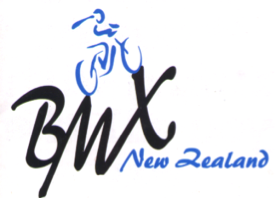 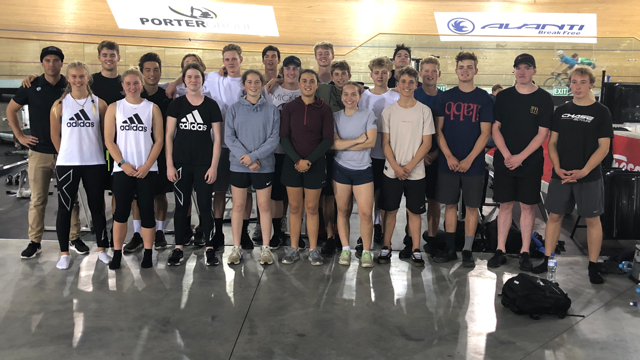 The BMXNZ Board & the whole sport in New Zealand will be cheering you on, as you travel to Australia to take on the Aussies in June!